We are excited to announce the scheduled “beta” release of our latest version of the Profit Trakker Trend Trading software, which will be exclusively available to all Platinum members. 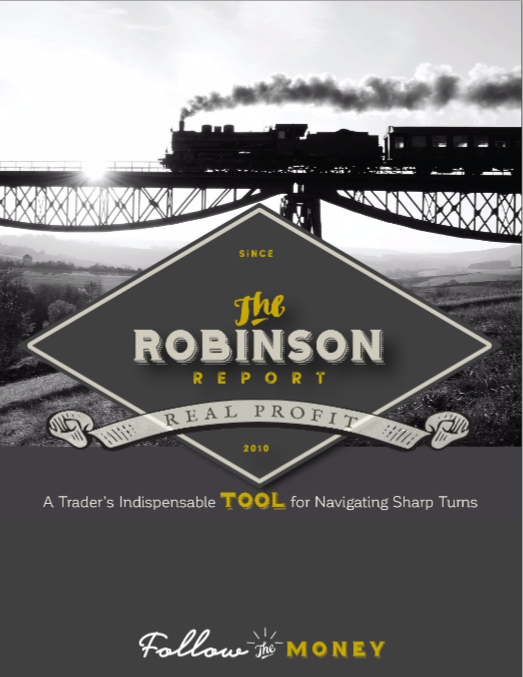 We will be unveiling this latest version of our trend trading software next Friday, June 15 at 10am CST on our live Trading Mastermind strategy session. A sneak peek of Profit Trakker 2.0: “beta” release June 15th! 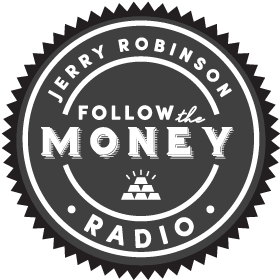 Follow The Money Summit 2019: (drum roll please) Your vote says… Fayetteville, Arkansas! Position Trading Portfolio: This Asian stock shot up +17% last week! Our Top 10 Stocks stomp the S&P 500 ETF (SPY) with +17.92% YTD! This Top 10 Stock skyrockets to +56.13% YTD! Smartscore 25: This juggernaut scores +44% YTD! NEW TRADING IDEA: Is a new all-time high breakout setting up for this stock? Global ETF Report:: We just locked in a +16.87% gain in this African ETF!